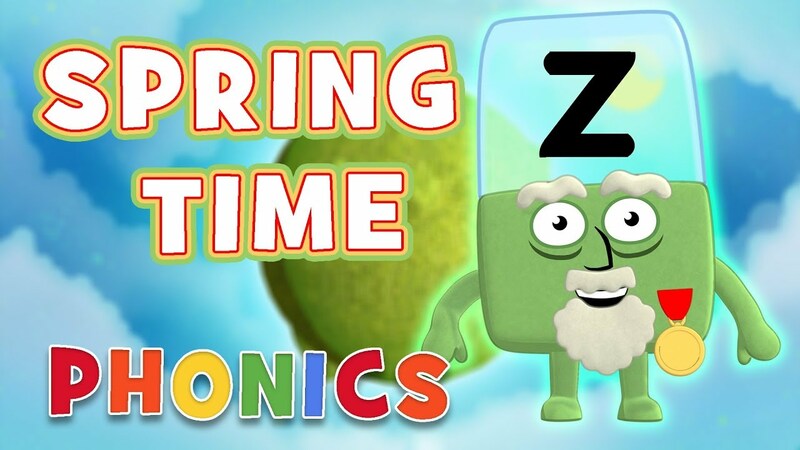 The Alphablocks are learning to read and spell phonetically in this spring time special! It’s Spring Break! 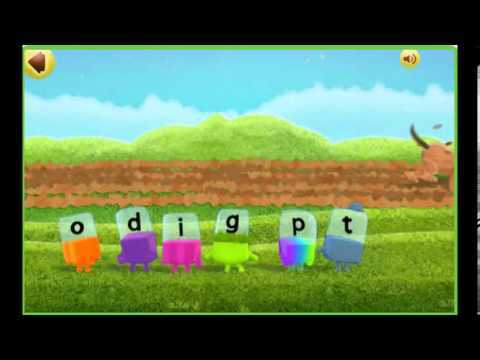 http://www.firststepreading.com | This video teaches your child how to blend 3 letters together to read Short Vowel A 3 letter words. It’s not easy to get a kid into reading and writing! Unfortunately kids don’t usually consider reading as a fun activity and it can be difficult sometimes getting them into opening a book! To make reading more fun for your kid, we recommend that you start with comic books. Most parents don’t consider comic books as serious reading. It turns out that there are excellent comic books available that are both entertaining and instructive as they can help your kids develop their reading skills and learn about different subjects. 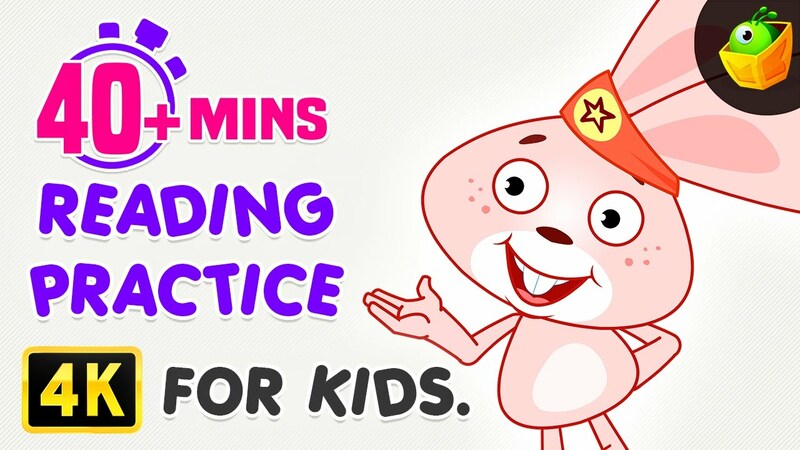 There are also reading games for kids that can help kids practice reading and writing. For example, sentence building kits can help children improve language and reading, but also writing and spelling skills. With sentence building kits, kids learn to place adjectives before nouns and to move verbs around. Reading kits are available in many forms. Children usually enjoy them because they can be played with other kids. Furthermore, sentence building kits usually contain magnetic tiles that can be used on magnetic boards, file cabinets or on fridges. Your kid could have a lot of fun leaving short messages on the fridge in the kitchen. Perfect if you want your child to start reading and forming sentences! Lily’s Easy to Read videos is a special compilation of Rebus Stories, teaching children to read. Words that are displayed on the screen also shuffle with their respective images for easy understanding. 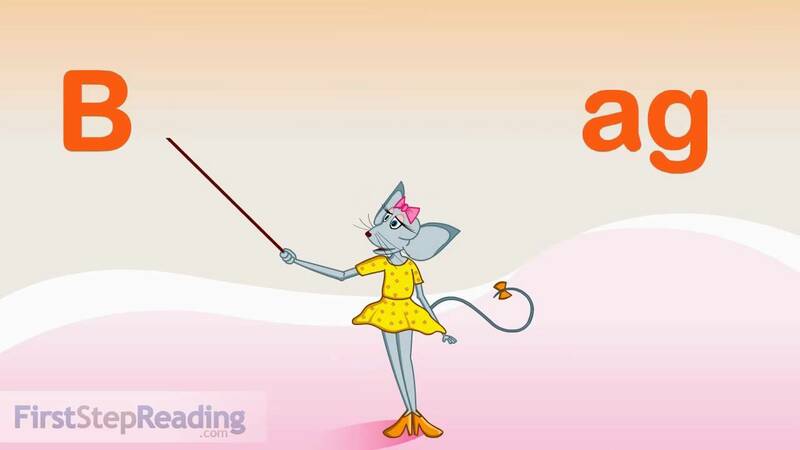 Reading the word beside the picture helps boost memorising and recollection easier for kids. Questions are framed at the end of the story to improve the memory retention in children.